Relief supply equipment Archives - Osprey Limited. Osprey Limited. In recent years Osprey has endeavored to support communities around the world devastated by natural disasters. When tsunamis, earthquakes and other tragedies strike, it is imperative for the local people to receive aid quickly. 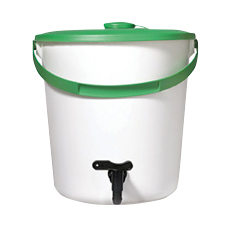 Osprey has provided high quality polymer Water Containers (see picture) to charities such as Oxfam and Unicef for the past twenty years. During that time, manufacturing hours were often extended to run weekends and ensure 24/7 production occurred.